Location Location Location! 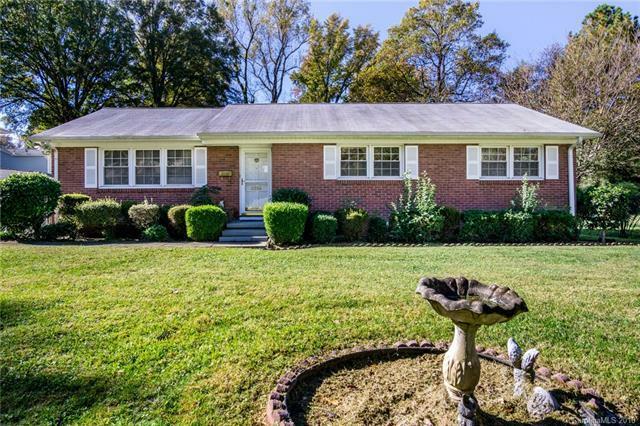 All brick 3 bedroom, 2 bath ranch home in Darby Acres, just minutes from NoDa and Uptown. Great for 1st time home buyers or investors. Large eat in kitchen with added back room that could be used as an office. Walk in laundry room has shelves for lots of storage space. Located on a quite cul-de-sac, close to everything the area has to offer. Enjoy the evenings in your large fenced in flat back yard. Heat and Water heater replaced in last 4 years. SOLD AS IS, no known problems.